Especially useful for seeing and police dogs, animal massage can relieve muscle tension and stress. Equine massage is one popular form of animal massage. In some countries, performing any type of animal treatment requires training as a veterinarian. 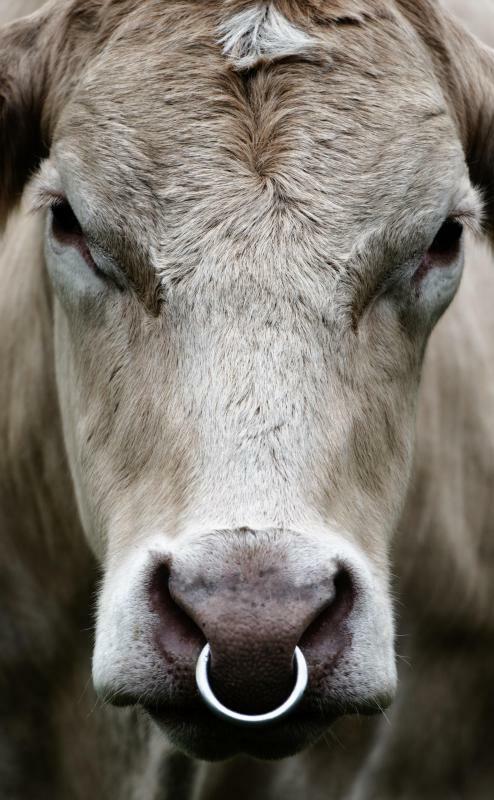 In many countries, cattle receive a message before they are slaughtered. Cats might only tolerate about 15 to 20 minutes of massage. Animal massage, as you might imagine, is a form of massage therapy designed specifically for animals. Animals develop many of the same muscle strains and tension that people do, especially in the case of working animals like police dogs and horses, and massage can help address these aches and pains. Providing massage to animals can also benefit their mental health, just like with people, because contact is beneficial to mental health no matter what species is involved. There are a number of different styles of animal massage, many of which take cues from human massage treatments. Some practitioners offer a form of acupressure for animals, for example, focusing on specific pressure points on the body to relieve disease and strain. Other practitioners may use deep tissue work on working animals to move into areas of tension and release them, while some people offer animal massage as a purely relaxing and enjoyable experience for the animal. Just like with human massage, animal massage practitioners must learn about the specific anatomy of the animals they wish to work on. 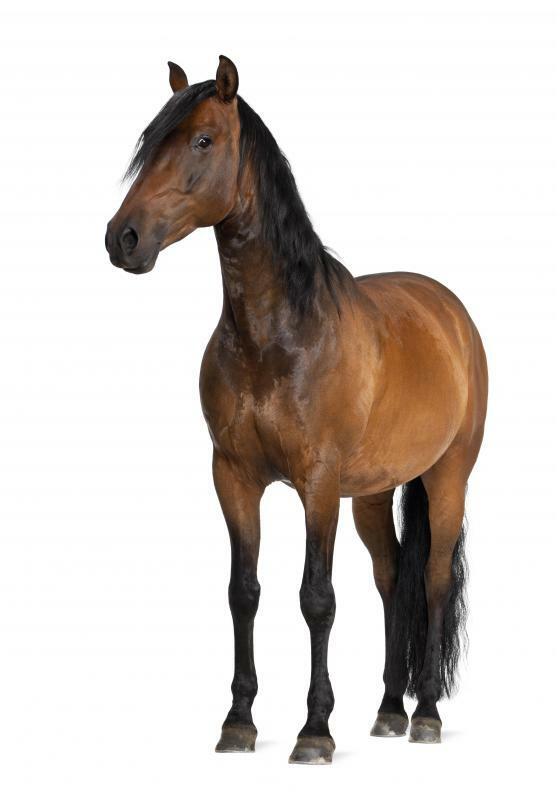 Depending on the species, the massage therapist may need to learn very gentle, minimally invasive strokes, as in the case of small animals like dogs, or the massage therapist may learn to use his or her body as a tool for horses, cattle, and other large animals. While the concept of animal massage might seem like a recent development in a pet-crazy West, the tradition is in fact quite ancient. Cattle, for example, have historically been massaged before slaughter in several countries, or treated with massage and other pampering as part of religious rituals in India. Horses have been massaged to improve performance on the race track and in the fields for centuries, and in fact equine massage is a big business in several countries. 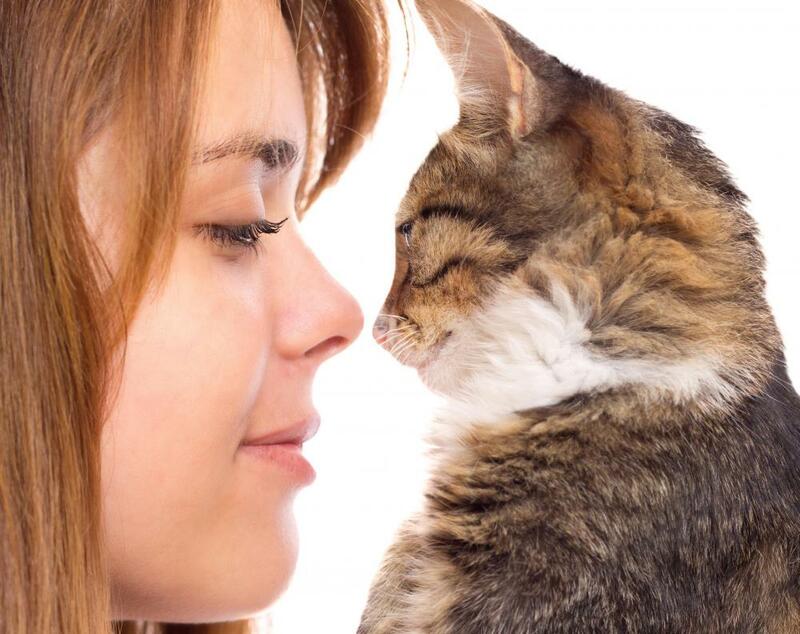 Smaller animals like cats and dogs have also been massaged for a very long time; every time someone pets an animal, he or she is tapping into the tradition of therapeutic touch. Pet owners who want to learn more specific massage techniques can go to classes which teach animal massage, showing useful points to apply pressure, areas to be avoided, and techniques which could be useful. In some countries, offering any sort of medical treatment to animals requires training as a veterinarian, to protect animals from unscrupulous practitioners. In other regions, someone can practice animal massage with certification from a school which focuses on animal massage. When seeking out a massage practitioner for an animal, it is a good idea to start with a recommendation from a veterinarian, and to get the massage therapist's credentials. Find out where he or she trained, how extensive the training was, and how many years of experience the massage therapist has. During a typical animal massage session, someone who knows the animal stays close by so that the animal feels comfortable. The length of the session varies; equids, for example, love massage, and they may stand patiently for over an hour while someone works on them. Cats, on the other hand, may only tolerate a 15 to 20 minute massage before becoming impatient. The practitioner tries to work within the limits of the animal's comfort zone, ensuring that the experience is restful and pleasant, rather than stressful. What Jobs Involve Working with Animals? How Do I Become an Animal Therapist? 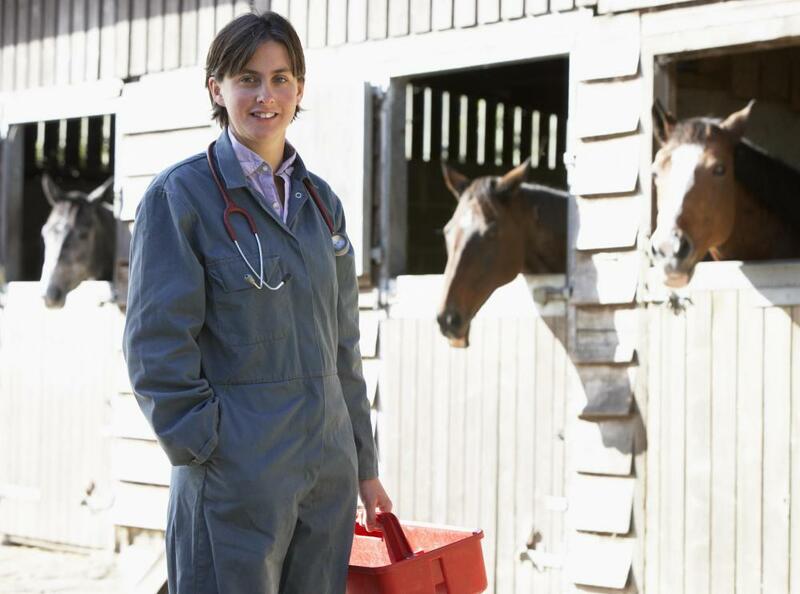 How do I Become an Equine Veterinarian?